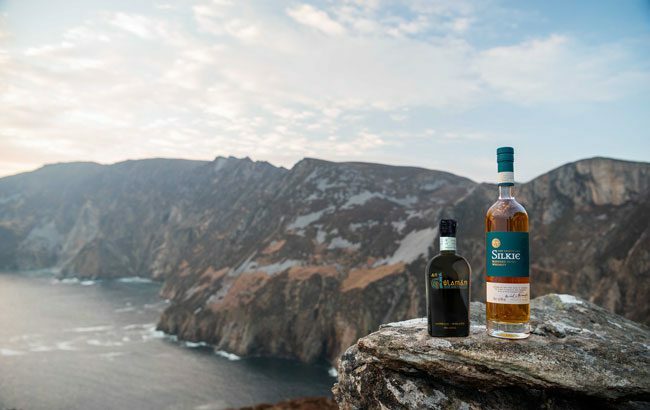 Irish whiskey producer Sliabh Liag is preparing to launch its products in the UK and South Africa after signing distribution deals in the countries. The Irish whiskey producer, which launched its first expression in 2016, has partnered with Vine Distribution Services (VDS) in the UK and Truman & Orange in South Africa to distribute its brands. 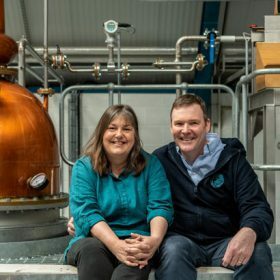 The deal will see the brand’s An Dúlamán Irish Maritime Gin and Silkie Irish Whiskey available online and in several high-profile trade outlets. Doherty says the expanded distribution network opens the door to further growth for Sliabh Liag Distillery. “There is plenty of scope for growth really. Irish whiskey has been the fastest-growing spirit category for a number of years and has been hyper consolidated in a way not really seen in any other category,“ he said. As the brand prepares to expand into new markets, the team behind the distillery says that Irish whiskey is going through an exciting period. “I would hope to see some more styles of Irish whiskey coming to market and, with a fair wind and open mind, perhaps a wholesale market that will allow more bonders to come to the table with interesting and innovative releases,” says Doherty. “The late Charlie Gordon of William Grant & Sons always talked about whiskey being an 18-year cycle, so as for how many distilleries make it from plan to reality that’s really hard to say. Earlier this year, the Irish Whiskey Association hailed the signing of the EU-Japan Economic Partnership Agreement, which meant that the geographical indication of Irish whiskey will now be protected in the Japanese market.